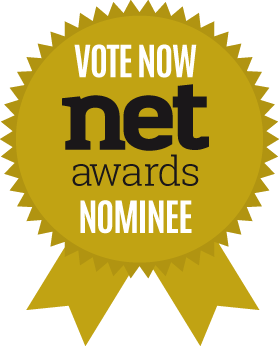 Vote for me in the net awards 2014! Furthermore, the CERN line mode browser project, of which I was a part of, has been nominated in “Best Collaborative Project”! I would recommend the CSSDay one, as it changes every time and that one is newer.